Dining Table Seats 4, and Bar Stools. Dining Table Seats 4, and Bar Stools. King Size Bed, Large Open Space With Living, Dining and Kitchen. Full Bathroom Shower Only. 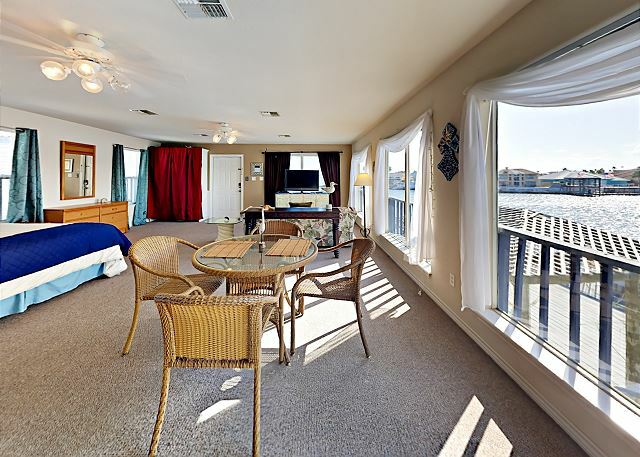 With Amazing Views of the Water Canal. King Size Bed, Large Open Space With Living, Dining and Kitchen. Full Bathroom Shower Only. With Amazing Views of the Water Canal. Community Shared Swimming Pool. King Size Bed, Large Open Space With Living, Dining and Kitchen. Full Bathroom Shower Only. With Amazing Views of the Water Canal. Community Shared Swimming Pool, Lounge Chairs, BBQ-Pits and Boat Lifts. Large Deck with Lounge Chairs and BBQ-Pits, Community Shared Swimming Pool. Parking Area Dining Table Seats 4, and Bar Stools. Fully Equipped Kitchen with all your Cooking Amenities. King Size Bed, Large Open Space With Living, Dining and Kitchen. Full Bathroom Shower Only. With Amazing Views of the Water Canal. Community Shared Swimming Pool, Lounge Chairs, BBQ-Pits and Boat Lifts. Fully Equipped Kitchen with all your Cooking Amenities. Dining Table Seats 4, and Bar Stools. Full Bathroom Shower Only. King Size Bed, Large Open Space With Living, Dining and Kitchen. Full Bathroom Shower Only. With Amazing Views of the Water Canal. Community Shared Swimming Pool, Lounge Chairs, BBQ-Pits and Boat Lifts. Sleeps 2 King Size Bed, Large Open Space With Living, Dining and Kitchen. Full Bathroom Shower Only. With Amazing Views of the Water Canal. Sleeps 2 King Size Bed, Large Open Space With Living, Dining and Kitchen. Full Bathroom Shower Only. With Amazing Views of the Water Canal. Washer and Dryer located in Bathroom. 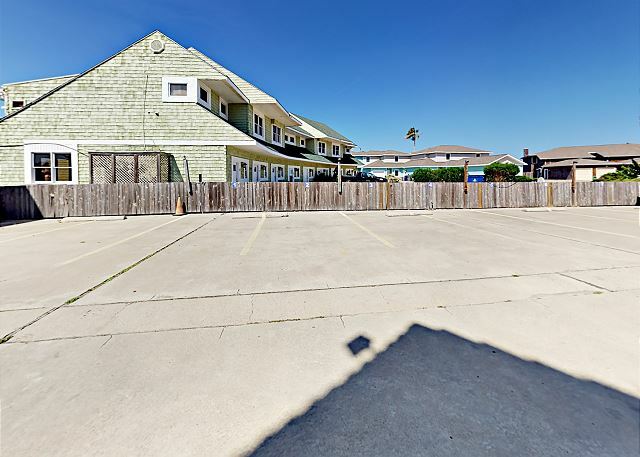 This hideaway on Texas’ North Padre Island is cradled between the Laguna Madre and the Gulf of Mexico on Padre Island. Fortuna Bay is an incredible three-story condo with a red tiled roof with shared pool and community BBQ grills. 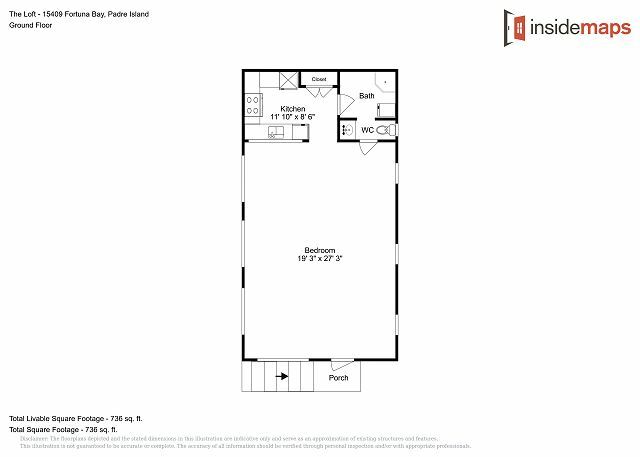 This open room floor plan efficiency loft has a kitchen, living area, washer dryer, King Bed and a full-size sofa sleeper . 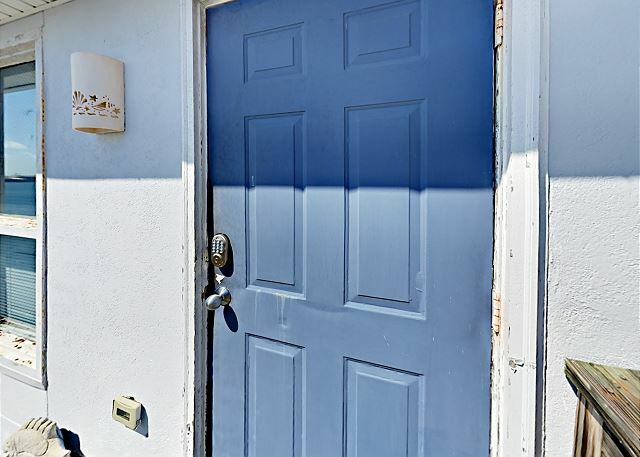 This unit is on the second floor, no elevator and is pet friendly. Thank you for your review. We are glad to hear that you had an enjoyable stay.